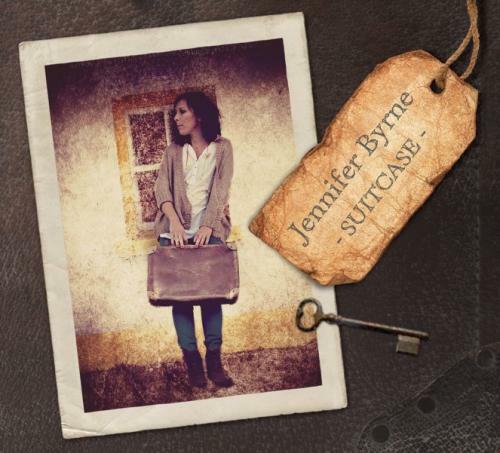 My name is Jennifer Byrne and I am a folk singer/songwriter fromWexford,Ireland. I just wanted to make contact to share some personal news with you at Aisling. I have been interested and moved by the stories on your website for a very long time now. 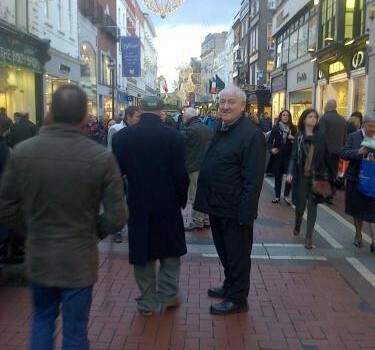 As a student in North London, I met many older Irish menwho seemed to be caught between two worlds, neither particularlyinvitingor supportive of their needs. As a young woman, I had no knowledge of howthis came to be, but I think I’ve seen every documentary and read everybook on the subject at this stage! And, I wrote a song: Suitcase ofPaper. I am about to release my first album, Suitcase. The song is so important to me and has been so well received here that I just wanted to share it with you and offer my congratulations on the incredible work you do. It is a topic that continues to move me and one I know I will return to as a song writer in the future. So…I dedicate the song to you all there at Aisling.